This is a great frozen treat made from organic butter and cream cheese They are a great alternative to ice cream. The butter and cream cheese should come to room temperature (do not let it melt, they need to be firm). Cut the leaves off of the strawberries and put in a blender with the erythritol and vanilla and mix until smooth. Add the strawberry mixture to the cream cheese and butter and mix with a hand mixer or in a food processor. Spoon into a silicone muffin tray or candy molds. Freeze for 1-2 hours then pop out and store in the freezer. 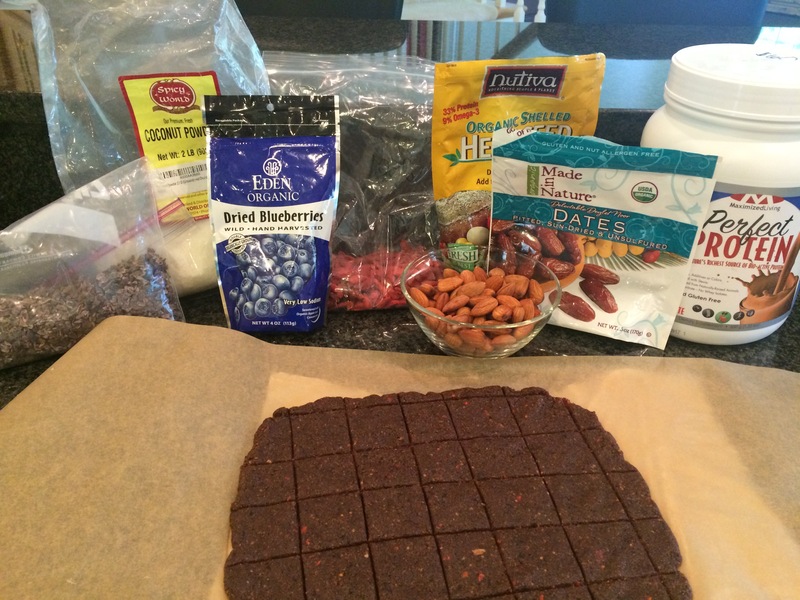 People love to have a grab-and-go option for a quick snack or for re-fueling after a workout. Unfortunately, the options are typically not healthy ones. Most are loaded with sugar, refined and/or high glycemic carbohydrates, soy protein and artificial flavors. This recipe is simple to make, stores well, can be taken on the go, and can be altered to your taste. 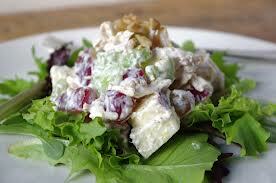 This healthy recipe is loaded with raw enzymes, protein, good fats, and antioxidants. Make a double batch and keep them in the refrigerator until ready to eat. Using a food processor, mix almonds until it reaches a mealy texture. Add all other ingredients except the dates and mix well. While the motor is running, drop in one date at a time until the mixture starts to form a ball. You may have to scrape the sides and move the mixture around a bit to be sure the dates get incorporated. Place a piece of parchment paper on the counter over a damp paper towel (to keep it from moving around on you). Put the mixture on the parchment and press into a square or rectangle with your fingers into an even layer about ¼” thick. You can also cover with another piece of parchment and use a rolling pin. Use a pizza cutter to cut into squares and store in a parchment lined/layered container. Keep in the refrigerator until ready to eat. 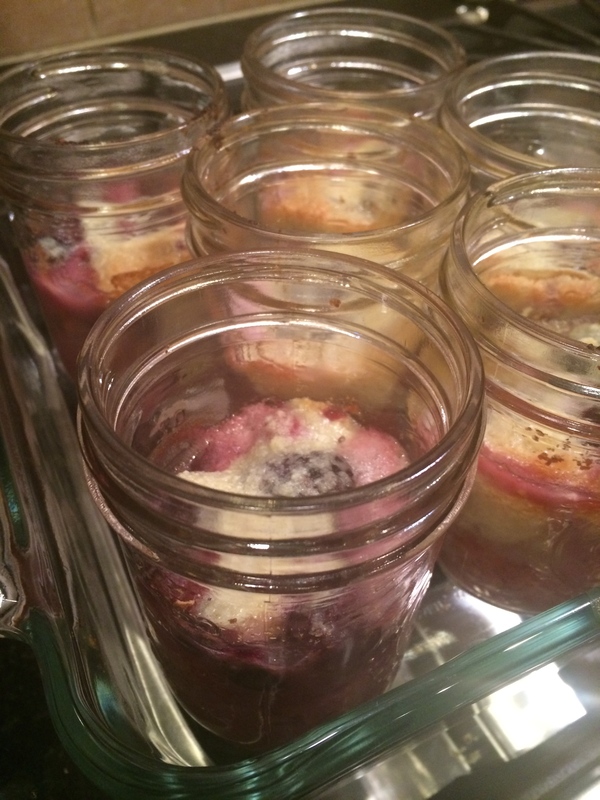 Put the berries into four half-pint canning jars. Combine the almond flour, sweetener, and salt. Whisk it together with a fork and pour it on the fruit, and then top with a generous pat of organic butter. Put the jars in a square baking dish. Bake it at 350 for one hour. Let the jars cool completely then put the lid on and store in the fridge for up to a week. You can also top with cocoa nibs, stevia sweetened whipped cream, or chopped nuts. I had made a batch of Almond Power Bars for an event this past weekend and as usual, ended up with a lot of leftover crumbs and small chunks after cutting the bars. I usually just throw them away but for some reason, I poured them into a bowl and put them in the refrigerator thinking I could maybe use them as a cereal. Looking through a magazine, I came a cross a recipe for apple cranberry cobbler and had an idea to use my Almond Power Bar crumbles as a cobbler topping. It turned out fabulously!!! Best of all, it is Advanced Plan approved. Put chopped apples and strawberries in a pie dish, sprinkle with cinnamon and xylitol and mix. Top with crumbles and pats of butter. Bake in a 350 degree oven for about 30 minutes or until apples are tender and cobbler is bubbly.